When an accident involving a vehicle occurs, cars are not the only ones receiving damage; the people involved, and their surrounding vicinity experience the repercussions as well. All accidents, however, are different from one another; which can be a tricky issue to resolve. When this situation presents itself, it is good to know that for different kinds of damages there are varieties of insurance plans from which to choose. Depending on the condition of the accident, your vehicle, and budget, there is an insurance plan right for you. In the event that the collision was your own doing, liability insurance is the right choice. This insurance covers the costs of repairing property damage (such as cars and buildings), and medical bills from the resulting injuries that have occurred because of the crash. For this insurance, however, you are responsible for any claims that exceed the coverage’s upper limit. Unlike liability insurance, collision insurance makes sure that your insurer will pay the repairs to your car. If the crash is severe, and your car is far from being saved, this type of insurance will pay out the value of what your car was worth before the crash. This insurance is not really a “must-have” because it brings little use to older cars. For accidents that are not head on collisions like water damage, or even theft, a comprehensive insurance is good to have. The price for one, however, is quite expensive, and like the collision insurance, it is not necessary if the vehicle can be easily replaced. This is an extension of car insurance. 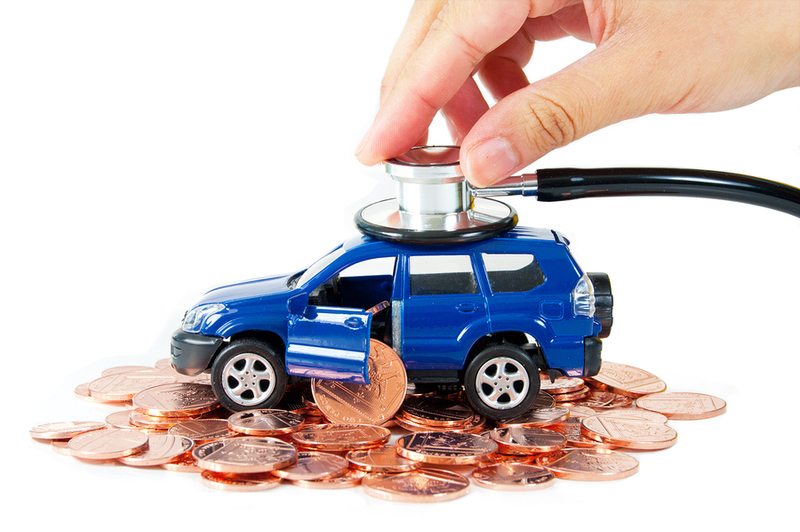 It covers the medical expenses of both the driver, and passenger(s), and in some cases, lost wages in other damages. This coverage is only available in some U.S states. In the event of any auto related accident, this type of insurance covers medical expenses, pain and suffering, and lost wages for you and your passengers; this policy also covers you, and your passengers, if you are victims of a hit-and-run accident. Like any other type of insurance, however, this also has a cost limit. This insurance is available in 12 states, and covers the costs of injuries, and property damage, no matter who was responsible for the accident. Be wise when choosing a plan from this insurance; an expensive no-fault insurance plan has no use if your car is as expensive. Gap insurance is meant for the drivers who still owe money on their totaled cars. It is a good choice if your car loan is worth greater than your car. Receiving different options for car insurance makes it possible for you to be prepared for any driving situation. Here at Quote Texas, we can give you the same arrangements, but with more options to choose from. Part of our services include truck, van, and trailer insurance plans, so you could feel safe on the road in any type of vehicle. We also feature insurance plans for homeowner insurance, insurance by industry, and small business insurance. If you live in the areas of Austin, Dallas, Houston, and San Antonio Texas, call us at: 844-756-8684 for more inquiries, or visit our contact page for more details.